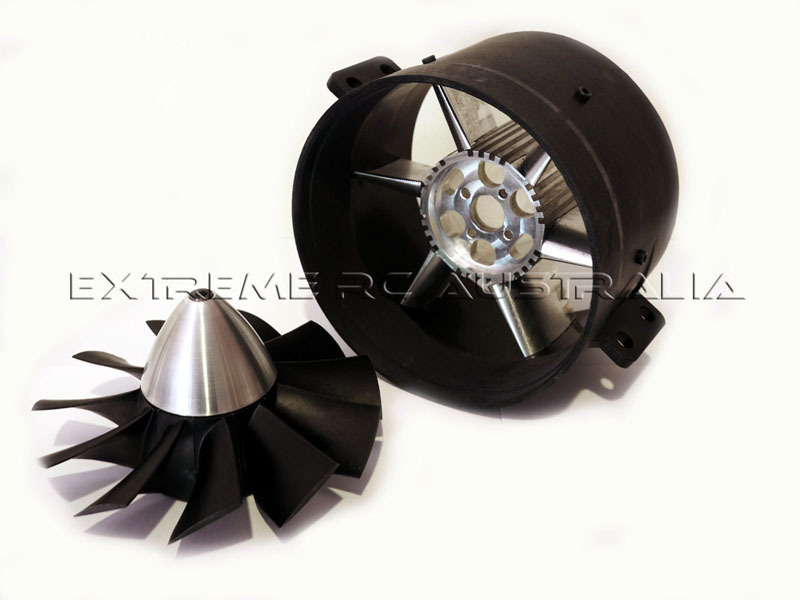 All Products : RC Hobbies at Extreme RC Electric flight Specialist, best range of ducted fan EDF jets in Australia! 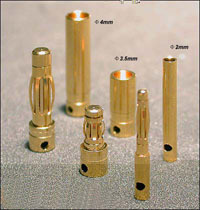 Good quality bullet plugs for connecting motor & speed controller etc. Our 2.0mm are the long style plug.